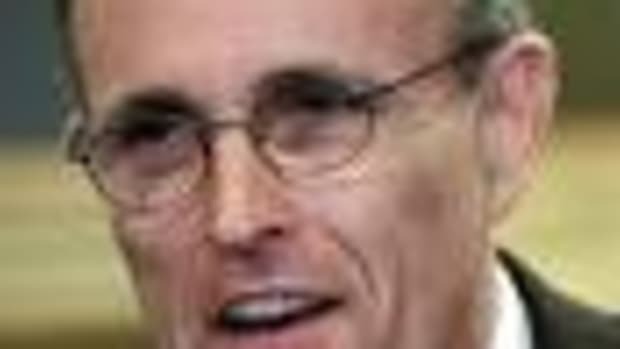 I quarterback the Redskins to the Superbowl before Rudy Giulani becomes the Republican party&apos;s presidential candidate. Federal tax returns made public by the former New York mayor show that he and his then-wife, Donna Hanover, made personal donations to national, state and city chapters of Planned Parenthood totaling $900 in 1993, 1994, 1998 and 1999. One of the other campaigns gave Politico the information - my guess is it was McCain&apos;s people.